On October 5, four days before what would have been his 78th birthday, Geffen/UMe will celebrate one of the highlights of John Lennon’s solo career with a six-disc boxed set, Imagine—The Ultimate Collection. This remixed and remastered 140-track collection, announced August 22, is fully authorized by Yoko Ono, who oversaw the production and creative direction. 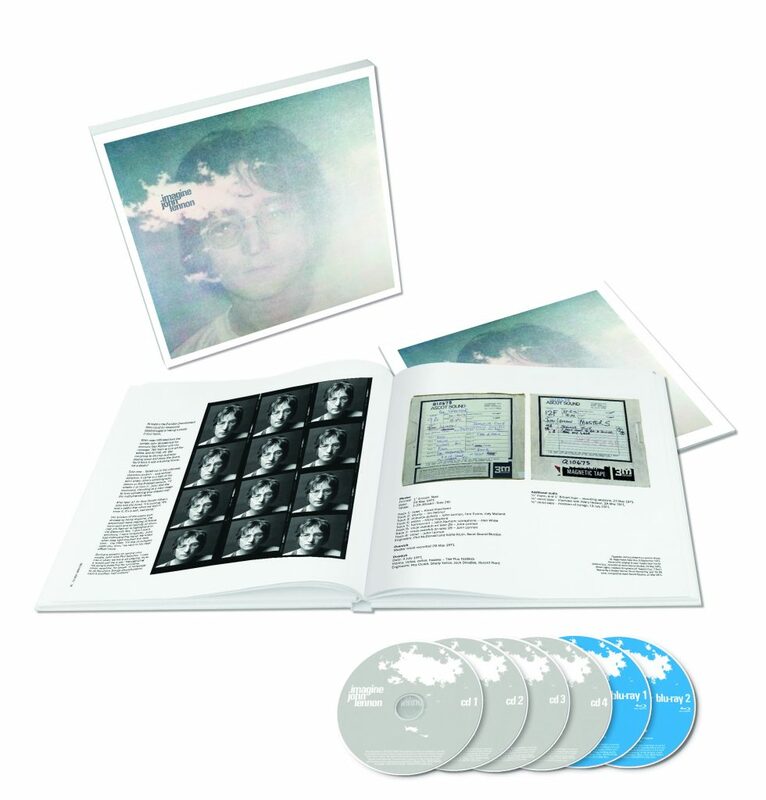 Spread across four CDs and two Blu-ray discs, this expanded edition offers a variety of listening experiences, ranging from the new Ultimate Mixes of the album, to the Raw Studio Mixes that allow listeners to hear Lennon and the Plastic Ono Band’s original, unadorned performances, to enveloping 5.1 surround sound mixes, and a Quadrasonic Album Mix, presenting the original four speaker mix remastered in Quadrasonic sound for the first time in nearly 50 years. The set features scores of previously unheard demos – including the iconic title cut, rare outtakes and isolated track elements, and also includes The Evolution Documentary, a track-by-track audio montage that details the journey of each song from demo to master recording via instructions, rehearsals, recordings, multitrack exploration and studio chatter. John and Yoko’s house at Tittenhurst Park 1971. Imagine will also be released in concurrent multiple physical and digital configurations including as a 2-CD Deluxe Edition, 1-CD remaster, and 2-LP 180-gram heavyweight black vinyl edition, as well as 2-LP limited edition 180-gram clear vinyl. The digital Ultimate Collection will include all audio from the four CDs and the Deluxe and Standard will also have digital equivalents. “Imagine was created with immense love and concern for the children of the world. I hope you enjoy it,” said Yoko Ono in the preface of the 120-page book that accompanies the box set. Also on October 5, Eagle Vision will release two films by John and Yoko, Imagine and Gimme Some Truth, on DVD, Blu-ray and digital platforms. Both films have been hand-restored from the original film reels and remastered in HD, and their soundtracks have been remixed in surround sound by triple Grammy Award-winning engineer Paul Hicks. Both physical releases feature exclusive, never-before-seen extras including previously unheard “raw” studio mixes, and an insight into a photo shoot with David Bailey. Pre-order here. Imagine will also have a limited theatrical run highlighted by an exclusive, immersive Dolby Atmos mix of the music in selected theaters, with further exclusive extra material. Additionally, Hicks remastered the original four-speaker Spector/Lennon/ Ono mix of Imagine in Quadrasonic sound, the first time that particular quad mix has been touched since the original release. The stereo version of the Imagine album proper and its related remixed singles and extras, such as the politically charged “Power to the People,” “God Save Us,” “Do the Oz” and the holiday classic “Happy Xmas (War Is Over)” comprise Disc 1. Both album and singles outtakes encompass Disc 2 alongside a quartet of what have been dubbed Elements Mixes, including strings-only versions of “Imagine” and “How?” as well as the vocals-only version of “Oh My Love” and the piano, bass, and drums instrumentation for “Jealous Guy.” The Elements Mixes have been created from a few basic elements from the original multitrack recordings to reveal deeper levels of detail and clarity in the sources used for the master mixes that were either buried or summed to mono in order to open them up and present them on a wider, clearer, and brighter soundstage. George Harrison played on five of the tracks: “Crippled Inside,” “Gimme Some Truth,” “Oh My Love,” “I Don’t Want to Be a Soldier” and “How Do You Sleep?”. Engineer Rob Stevens helmed what are known as the Raw Studio Mixes on Disc 3. These mixes capture the exact moment John and the Plastic Ono Band recorded each song raw and live on the soundstage located at the center of Ascot Sound Studios at John and Yoko’s home in Tittenhurst. The tracks are devoid of effects (reverb, tape delays, etc.) and a far cry from the finished product. 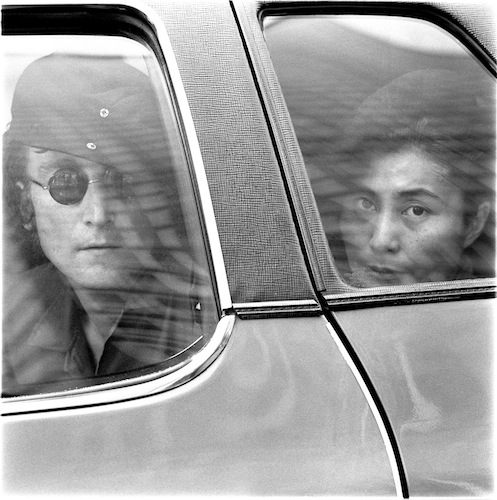 Highlights include the extended renditions of iconic Imagine tracks like “I Don’t Wanna Be a Soldier Mama I Don’t Wanna Die,” “How Do You Sleep?” and “Oh Yoko!” On Blu-ray Disc 2, the Raw Studio mixes are presented in 5.1 surround sound for a unique enveloping listening experience that puts the listener in the center of Ascot Sound Studios with Lennon in front and the band playing all around and behind. The second Blu-ray disc is subtitled “In The Studio and Deeper Listening,” and it features both surround-sound and stereo mixes of the extended album versions, outtakes, and Elements Mixes found on the CDs. It also plays home to DJ and longtime family friend Elliot Mintz’s 29-minute tribute to the artists, consisting of his revealing, philosophical, honest and humorous interviews with John and Yoko. Shooting began during the summer of 1971 at John and Yoko’s Tittenhurst home in Ascot, England, as they began recording sessions for the Imagine album. Shooting continued in New York where the album was completed at the Record Plant, with Phil Spector co-producing. 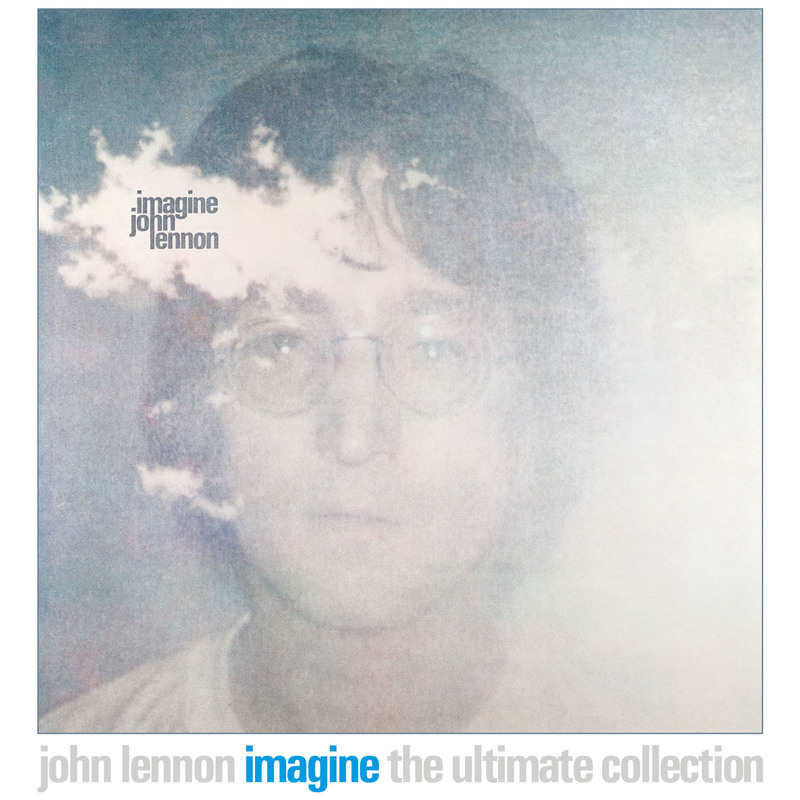 The Imagine film is widely regarded as one of the first “video albums,” since it features a different visual treatment for every song on the record. The limited theatrical release of Imagine benefits from a Dolby Atmos mix, along with cinema-exclusive, never-before-seen extras from the recording of the album. Gimme Some Truth is the Grammy Award-winning film that chronicles the creative process of how the Imagine album came into being, in turn providing a glimpse into Lennon’s creative genius and including many striking, special moments between John and Yoko. The progress of the making of the songs featured on the album is followed through from their inception to the final recording process in Gimme Some Truth, with the film “serving as a stunning, fly-on-the-wall document of how one of the most iconic and important albums of the rock era came into being,” according to the release. Finally, Thames & Hudson (UK) and Grand Central Publishing (US) will publish Imagine John Yoko by John Lennon and Yoko Ono on what would have been Lennon’s 78th birthday, on October 9. Personally compiled and curated by Yoko Ono and packed with exclusive, previously unpublished material, Imagine John Yoko is the definitive inside story-told in revelatory detail-of the making of the legendary album and all that surrounded it: the locations, the creative team, the artworks, and the films, in the words of John and Yoko and the people who were there. Will the Ultimate Collection also be offered in a DVD version in addition to Blue Ray?